JConnect and Jewlicious annually celebrate and honor those people in the LA community that stand for Jewish Unity. Past honorees include Mayim Bialik, Barak Raviv, and David Suissa. This year’s honorees are very special people, Jaime and Yosef Esshaghian and Sabrina Merage, who have made it their duty to bring together our community and make it stronger in the process. Our honorees exemplify this value in all they do. In addition to being a good cause, raising funds to support programs such as Jewlicious Festival, JConnectLA and Shabbat Tent, the NOU is also the most ELEGANT. PARTY. CELEBRATION of UNITY in LA. The NOU Gala features gourmet food, games, world-class entertainment, auction, dancing and more. This elegant evening brings together all segments of the Jewish community. Please save the date and plan on attending the NOY which supports the largest grassroots network in the country devoted to engaging young adult participation in Jewish life through music, festivals, holiday celebrations and social gatherings. !DEADLINE FOR AD SUBMISSION IS OCTOBER 25, 2013! 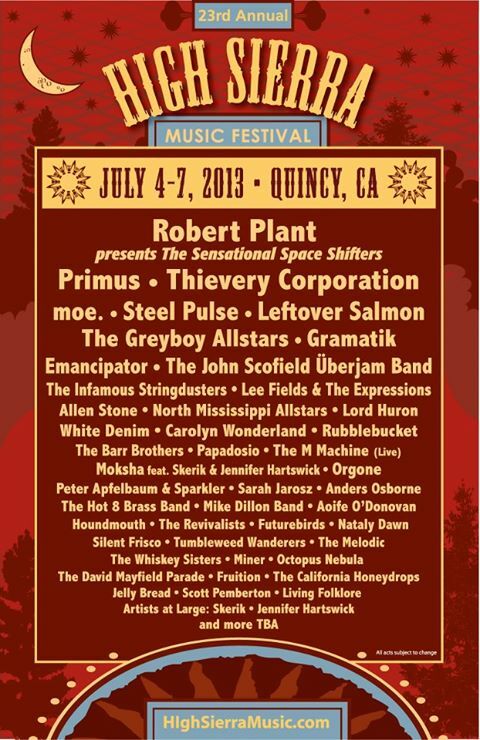 After the great success of last year’s Shabbat Tent at High Sierra, we are going back! The entire Bookstein clan will be rolling in vendor style, hosting the tent this summer. What is Shabbat Tent? Shabbat Tent is a place to gather, share food, make l’chaims, chill, rehydrate, charge your cell phone, and get out of the sun. We do inspiring an Kabbalat Shabbat, candle lighting, Shabbat Dinner and Lunch, and a musical Havdallah. Everyone regardless of religion, spiritual views, etc. who wishes to spend any time at the Tent, is of course welcomed without question. Email tova.jewlicious@gmail.com to get on our group ticket discount list. Also email us for more info if you need it. Follow the team and updates at @shabbattent and shabbattent.com. Jewlicious will be holding a Shabbat Tent Passover Seder at Paid Dues Festival lead by rapper Kosha Dillz at 6pm on April 7, 2012, in San Bernardino, California. 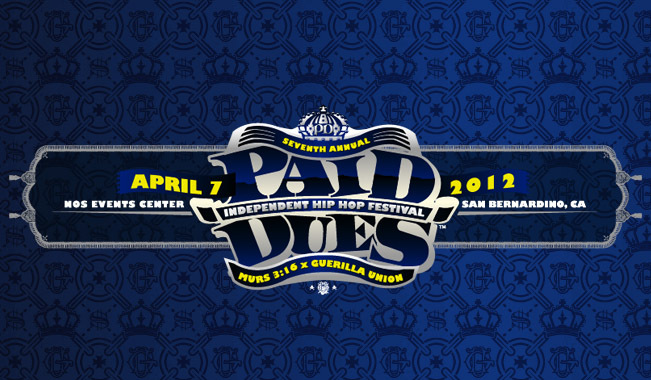 Paid Dues, one of the nation’s largest hip hop shows, coincides this year with the Jewish festival of Passover. With many Jewish attendees planning to attend the Hip Hop Fest, the Jewish rapper Kosha Dillz who is performing approached Chang Weisberg of Guerilla Union and Murs about the possibility of hosting a small Seder at the Festival for anyone who wants to participate. With so many Jewish attendees not wanting to miss out on Passover, it made sense to help create a seder at Paid Dues. Thanks to their support, the Seder will be available to people of all backgrounds. Information on the Holiday will also be available for all attendees at the “Shabbat Tent” through- out the day, which is slated for a 6PM Seder. You may also find some of your favorite rappers in attendance.